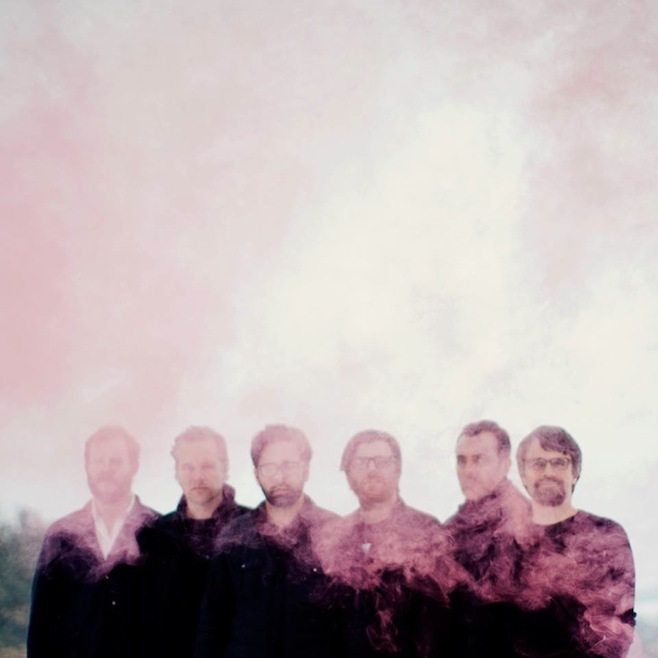 Volcano Choir — the experimental-pop side-project led by Justin Vernon when he’s not busy with Bon Iver — return on September 3rd with their sophomore LP, Repave. Today, they’ve shared a video for the album’s lead single, “Byegone”, directed by Michinori Saigo. If you have a fetish for fluorescent light bulbs, then tune in below. Repave is the follow-up to the bands 2009 debut, Unmap, and will be released on September 3rd via Jagjaguwar. The albums eight songs were written between November 2010 and March 2013. Pre-orders are ongoing.